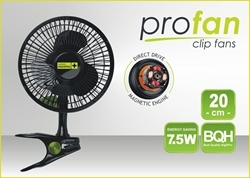 Circular fans differ from your average fan as they optimise the air movement within your grow room.  Effective air circulation is essential to control room temperature and create the best environment for plant growth. 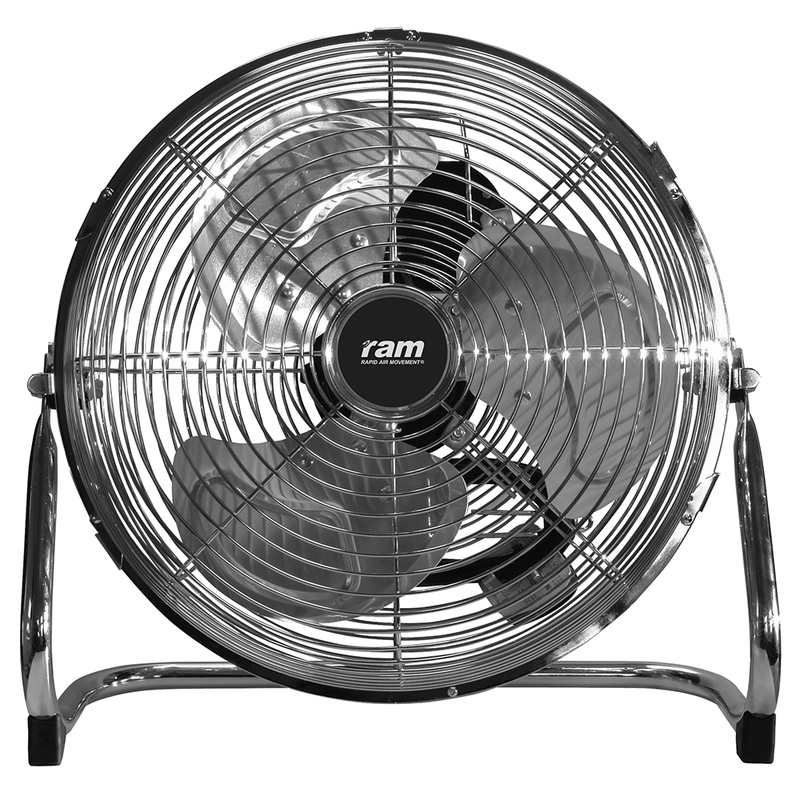 The RAM Circular fans have a smart design with a chrome finish, with its own stand so can be safely placed on a floor/surface or hanging. They have variable speeds and adjustable 360 degree tilt so you can regulate the position according to your individual room requirements. 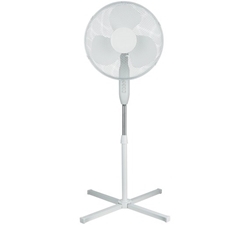 RAM Circular Fans are available in 9, 12, 16 inch!